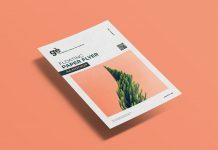 A photo based ultra high resolution beautiful A4 size flyer mockup psd decorated with flowers and leaves. 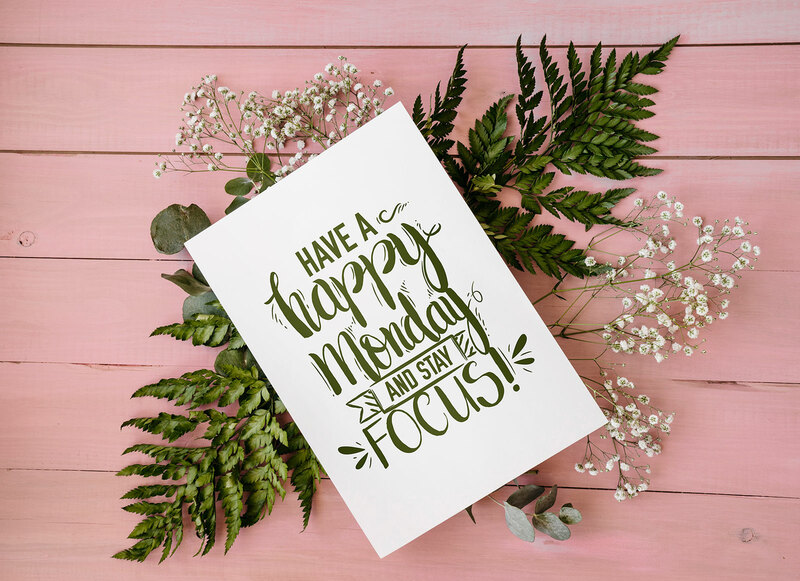 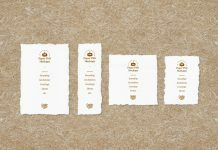 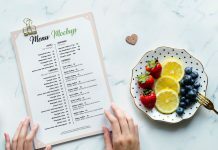 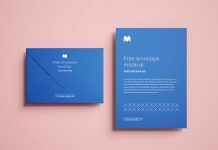 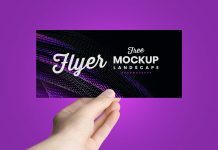 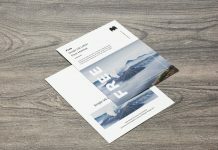 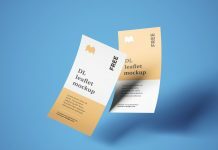 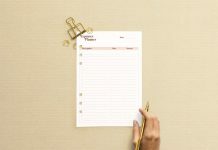 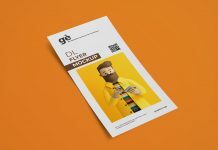 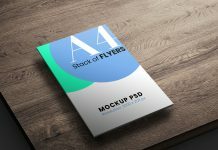 This mockup is a multi-purpose mockup, you can showcase resume design, flyer design, A4 size commercial document, thank you card design or even place greeting card. 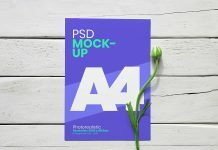 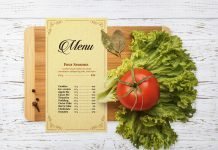 Place your design on smart object and prepare mockup in no time.